Just finished working on two short films; Me & My Brian and Family Portrait, which I've been nominated for 'Best Score in a Short' at the Portsmouth International Film Festival (PIFF)! If you need any music for your projects, feel free to contact me at mitchell@mitchell-gibbs.com. I've been pretty busy lately with projects, but check out my new track, 'Midnight Pursuit'. I'm now in the process of taking on new projects, so if you need bespoke music for your new film, feel free to get in touch - mitchell@mitchell-gibbs.com. New track alert! A short action/sci-fi piece called 'Re-Entry', hope you like it. Here's a review for 'Me & My Brian', a short film I composed the music for. There's also a brief mention of my score, too! Recently composed the score for a little short called "The Arrival of Harvey Di Maria", produced for Zoghogg Entertainment Ltd. A short snapshot into 1920's USA during the prohibition, as two rival bootleggers clash. Enjoy! It's been a while since I've posted on here... I've been really busy, which is a good thing I guess! 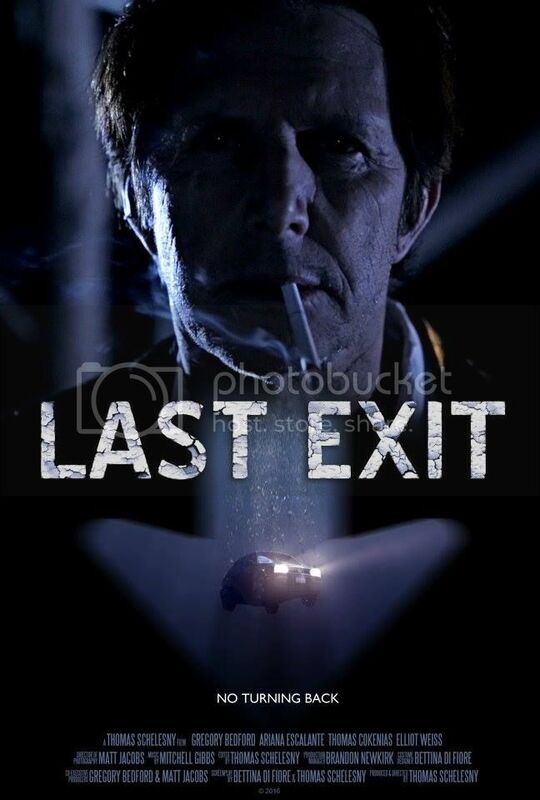 I've recently finished working on a film called, 'Last Exit' (see attached information), and I'm now available to take on some new, exciting projects! I recently composed the score for the feature film 'Sixty Minutes To Midnight', which premiered at Toronto's After Dark festival. Have a listen to a selection of tracks from the film's soundtrack! If you're seeking music for a project, feel free to drop me a message, or send me an email. Sorry I've been quiet... I've been very busy over the past year (which is a good thing I guess!). 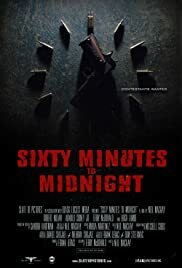 I've recently finished composing the score for 'Sixty Minutes To Midnight', a feature film produced by Slate 10 Pictures Inc. Here are a few tracks from the soundtrack: https://soundcloud.com/mitchellgibbs...o-midnight-ost. I'm currently taking on projects for the end of July-August time. Feel free to get in touch regarding your exciting project! Here is a quick link to my new demo reel: 'https://soundcloud.com/mitchellgibbs...sets/demo-reel'. Enjoy! If you need any music for your project(s), feel free to get in touch. Evening everyone! I'm currently seeking out new film scoring projects and opportunities. Below, I've provided links to my website and various portfolios. In addition to this, I've also attached a couple Vimeo links that contain my music to picture (as I'm presently working on an audio-visual showreel). If you like what you hear, please feel free to get in touch via my website, or PM me. Very best, Mitchell. Last edited by Mitchell Gibbs; 02-19-2019 at 03:09 PM.